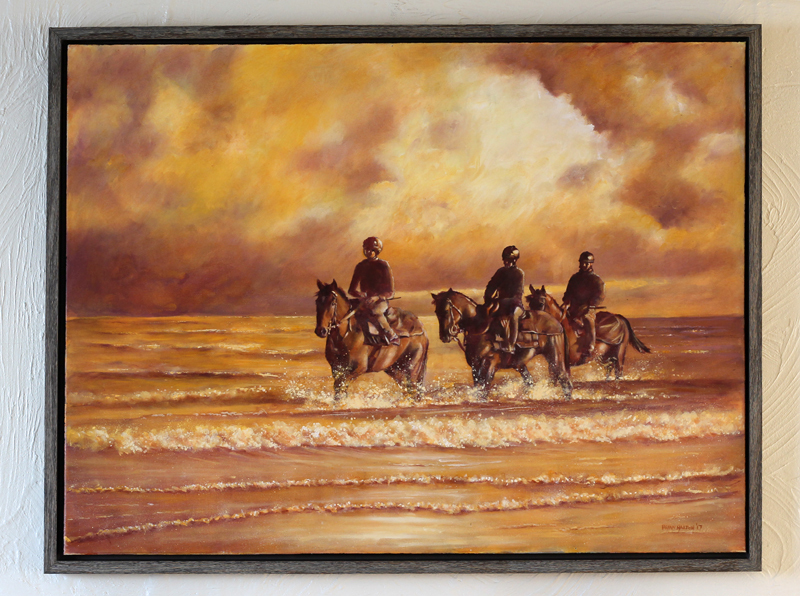 This is a large 42″ x 32″ oil painting on canvas of 3 racehorses in the sea on the beach in Deauville. It was early in the morning and the horses are from Phillipe Le Blanc’s stable in Clairfontaine. 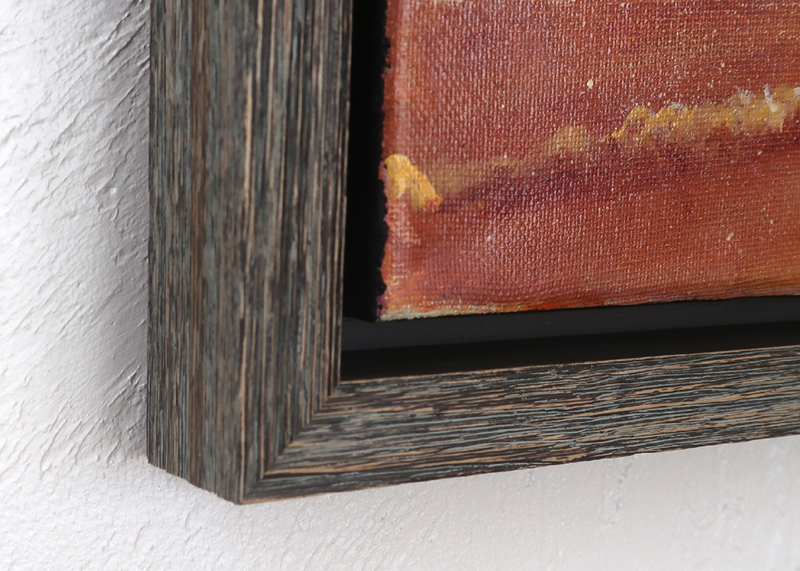 The painting is set in a quality ‘float frame’ which is 1.5″ wide and it is ready to hang. P/P is free to any buyer in the UK. 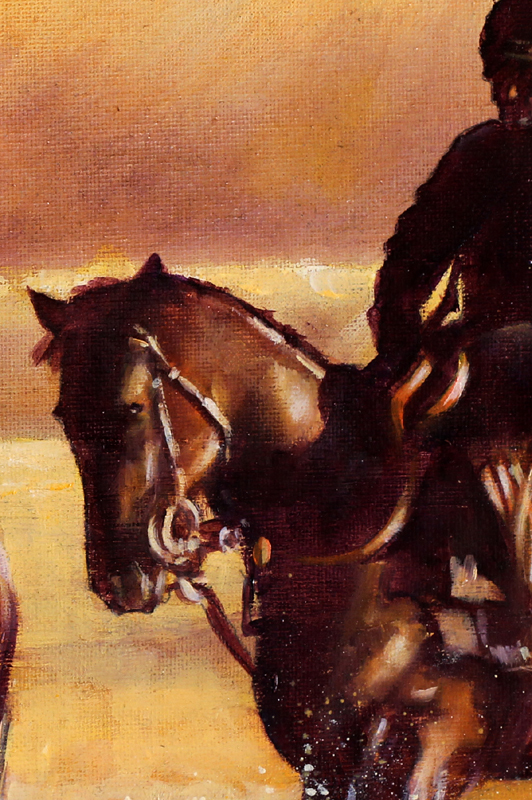 You are also very welcome to come to the gallery to view. If you would like further information or closeup photos sending etc please email me – I will respond quickly.